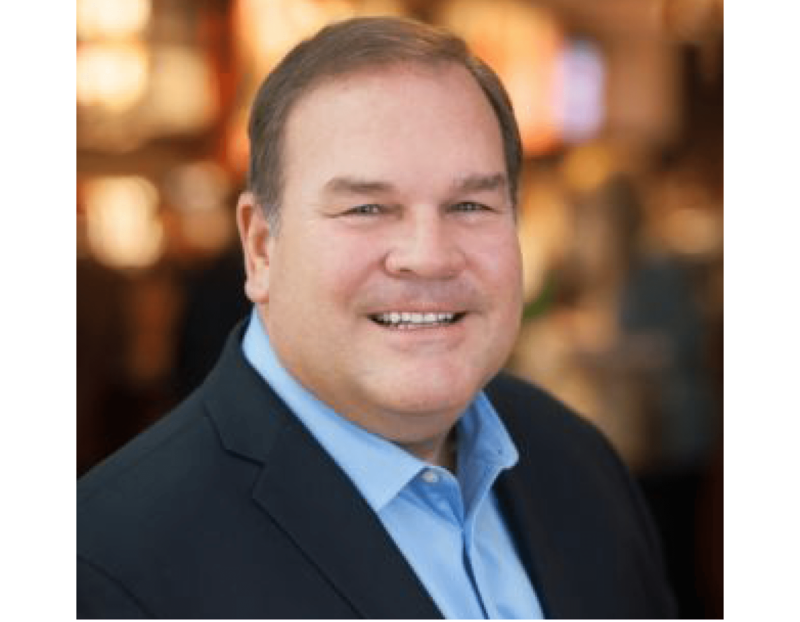 Starbucks’ SVP of Channel Development, Glenn Hartman, has built a successful career in leadership—from a 25-year stint at P&G where he led 3,000 people to his current role at Starbucks. But the force behind his impressive credentials is a passion for helping others reach their full potential. Known as “Coach Glenn” by his friends and coworkers, he applies a lifelong love of sports—both as a student-athlete at Yale and a coach of football, baseball, and soccer—to his unique leadership approach. His investment in Starbucks partners (employees) translates to their customer relationships, also. Glenn says that “all great customer experiences begin with creating a great employee experience.” He talks to host Chad Quinn, Ecosystems’ President and Founder, about his life mantra to “live, love, and leave a legacy,” his experience meeting farmers in Costa Rica, and his journey to becoming a Starbucks Coffee Master.